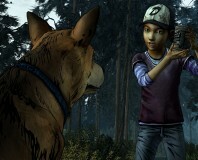 The Walking Dead returns with new characters and plenty of tough choices. 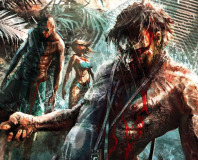 Can Dead Island do enough to spice up the over-saturated zombie genre? 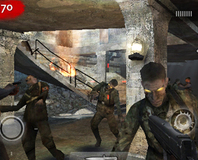 Activision has brought a fully 3D version of Call of Duty: World at War's Zombie mode to the iPhone. 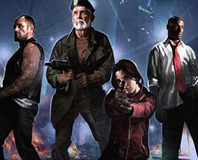 Valve has issued a new Left 4 Dead patch which adds in a lobby browser for both official and fan-made content. 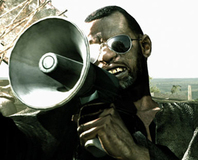 We sit down with Valve's Chet Faliszek and have a good ol' natter about Left 4 Dead 2, what Valve thinks about the recent Steam boycotts, how to tell a good story in a multiplayer game, and why Doug Lombardi can't be trusted with grenades. 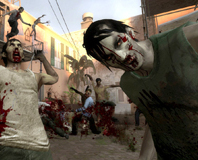 Valve has put the Left 4 Dead modding tools into open beta, enabling users to create new content for the game. 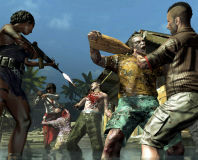 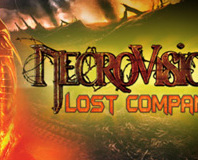 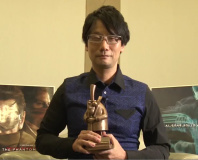 Capcom has insisted that it has made no changes to Resident Evil 5 in the light of racism allegations. 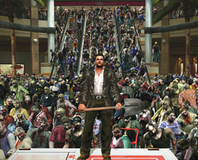 Capcom has announced Dead Rising 2, confirming the game for Xbox 360, PlayStation 3 and PC platforms. 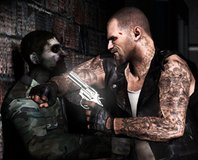 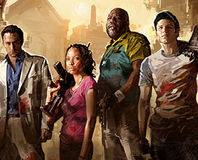 Valve has announced that co-op zombie shooter Left4Dead is now available for pre-purchase on Steam. 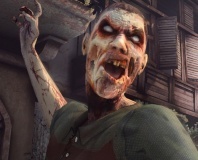 If you're curious to know if your PC can handle Valve's new zombie shooter then you need wonder no more thanks to these system specs. 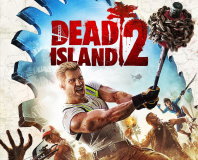 We've been playing a bit of Left4Dead recently and now that we've finally managed to tear ourselves away from it, we think it's only fair to share with you the details of this four-player Co-Op zombie shooter from Valve and Turtle Rock Studios.